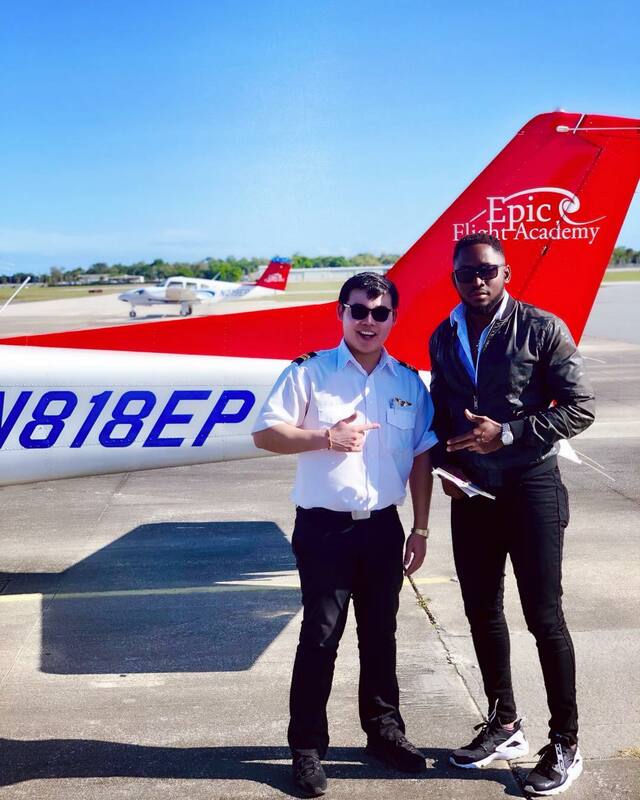 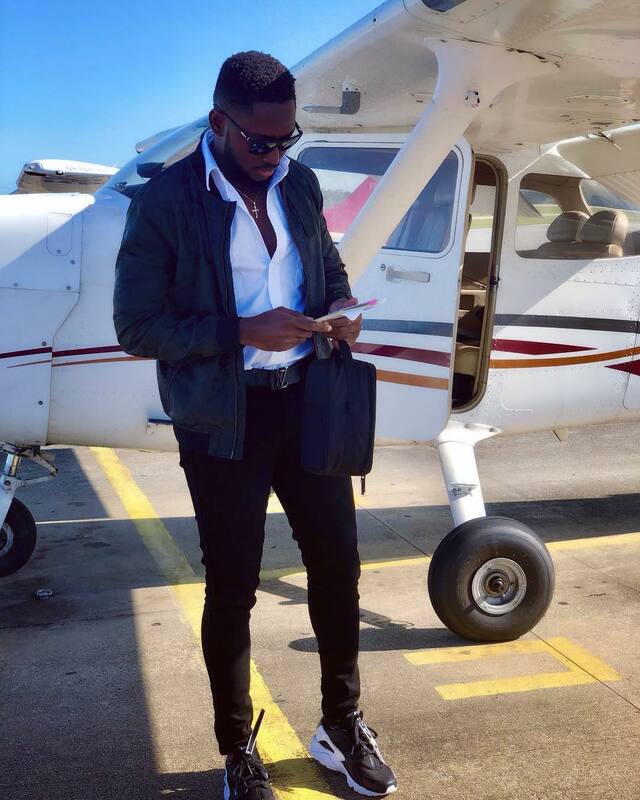 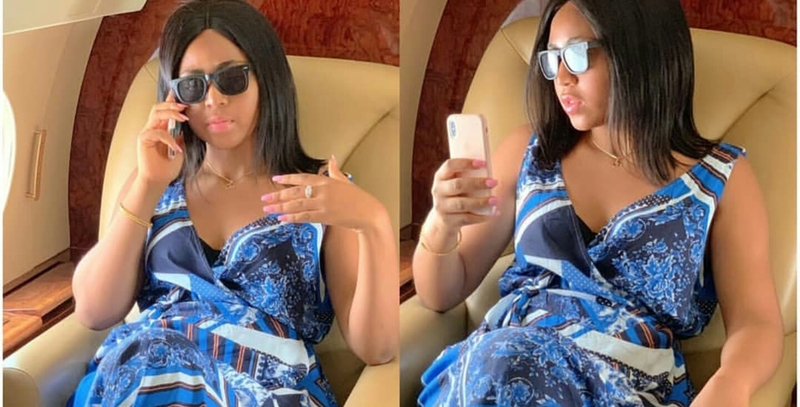 BBnaija 2018 winner, Miracle Ikechukwu Igbokwe aka fly boy who was absent all through the just concluded BBnaija Double Wahala Reloaded Reunion show due to his ongoing aviation training at the Epic flight academy in Florida has shared new photos on his IG page. 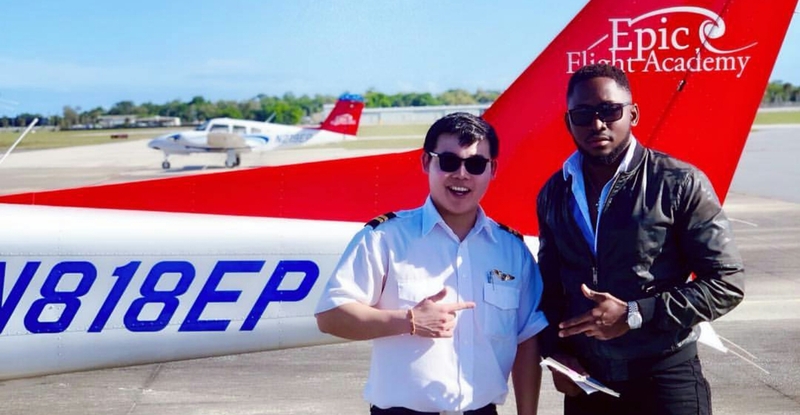 The young pilot who has been more focused on his career than fame took to his Instagram page to share cool photos from his flight academy in Florida. Don't you just seeing his cute face on your TV screen?